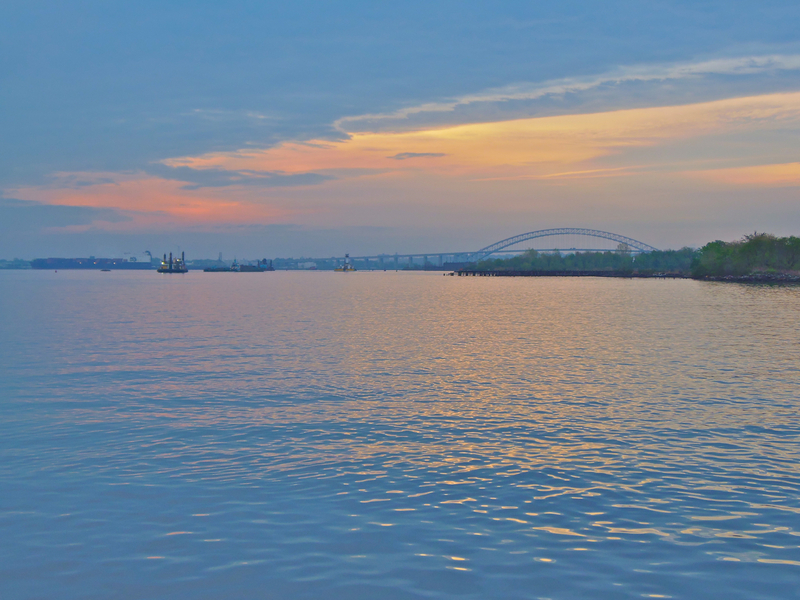 You are currently browsing the daily archive for April 21, 2012.
in another part of the sixth boro, bowsprite and her assistants caught the re-enacter vessel Balmoral arriving in the North River. Here’s Huffington Post text/fotos from the Balmoral point of view, with a few details on ticket prices. That’s the Holland Tunnel vent on the Jersey side extreme right. Here’s a tribute to the designers and builders, and here’s a great archival shot of the ventilator construction during the decade and a little following the 1912 Titanic trauma. 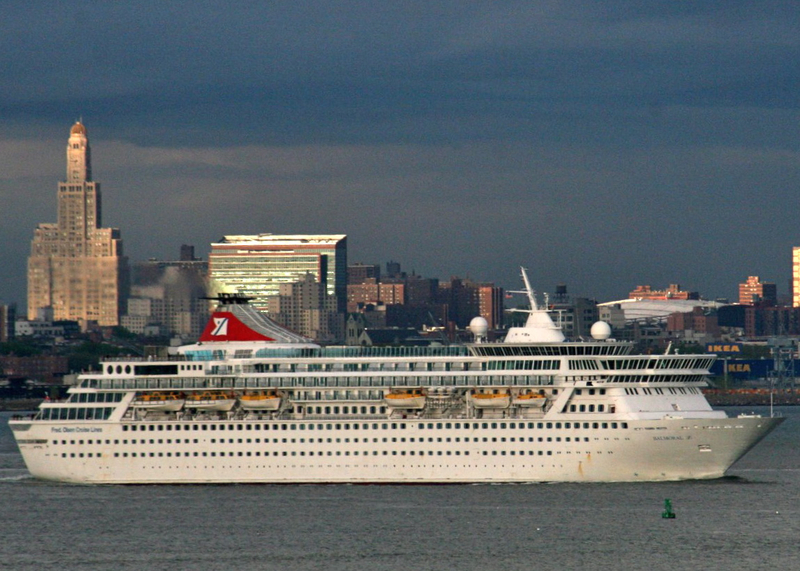 Justin Zizes caught this foto of Balmoral departing yesterday. Had Titanic not had its iceberg encounter, its departure would have occurred with very little fanfare. 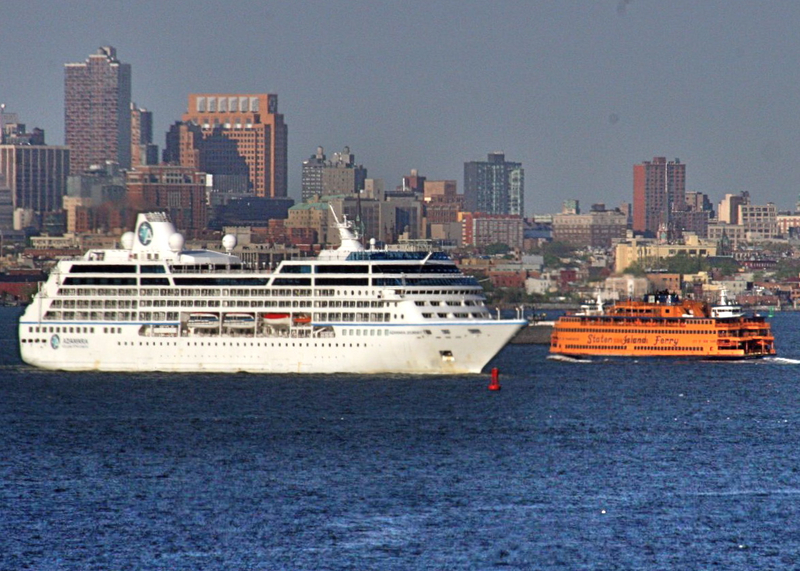 From Staten Island, John Watson caught this shot of Balmoral‘s departure. As of this writing, she’s already passing between Martha’s Vineyard and Cape Cod. 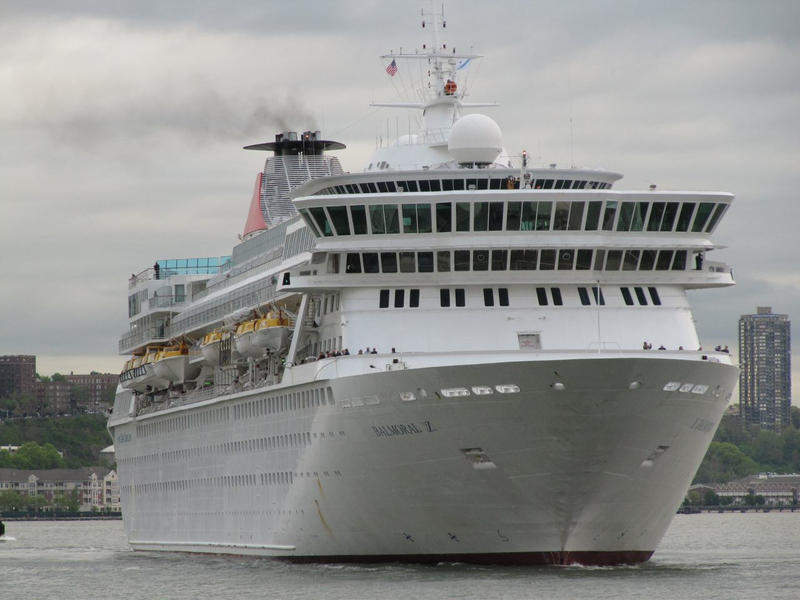 John pointed out Balmoral was previously Norwegian Crown, launched 1988. It received a significant implant in 2008. The vessel’s namesake is in Scotland. The other Titanic cruiser in the harbor this week was Azamara Journey. And as of this morning Azamara Journey is SE of Cape Cod due south of Greenland. Thanks to bowsprite, John Watson, and Justin Zizes for these fotos. 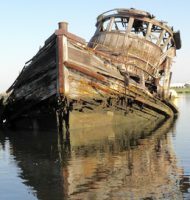 To turn from lost vessels celebrated to existing historic ones ignored, here’s an article from the NYTimes about last pleas for a home for Mary Whalen.